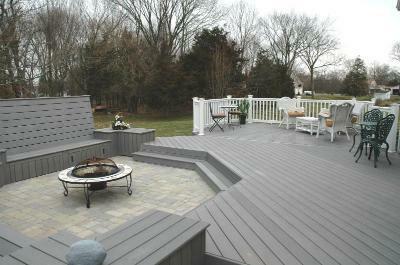 Archadeck of Central Connecticut will be at the 71st Annual Connecticut Home and Remodeling Show this weekend, March 2nd– March 4th. If you’ve been thinking about adding to or revitalizing your existing outdoor living space, you won’t want to miss this event. As the area’s premier choice for custom outdoor living structures, Archadeck of Central Connecticut will be there, located in booth #630, where our professional team will be on hand to discuss your outdoor living area needs. 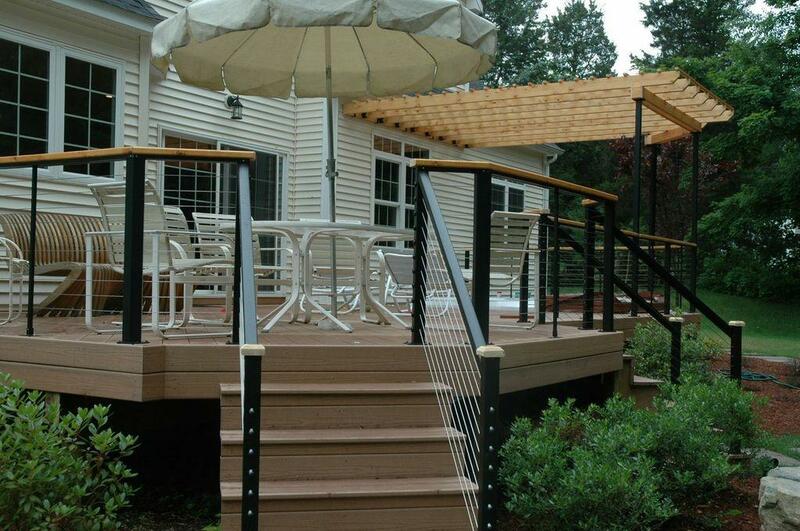 We specialize in custom designed and built decks, porches, 3 & 4 season rooms and outdoor living combinations in central Connecticut. Sometimes it can be difficult for homeowners to imagine the full potential of their outdoor living space. You can get your creative juices flowing for upgrades and improvements to your home by spending some time at home shows. The Connecticut Home and Remodeling Show provides a fantastic way for homeowners to learn from experts from the very best of central Connecticut’s leading general contractors and remodelers. We enjoy being a part of this show because it grants us the opportunity to meet face to face with homeowners, like you, to talk about the unlimited possibilities for their outdoor living space needs and dreams. 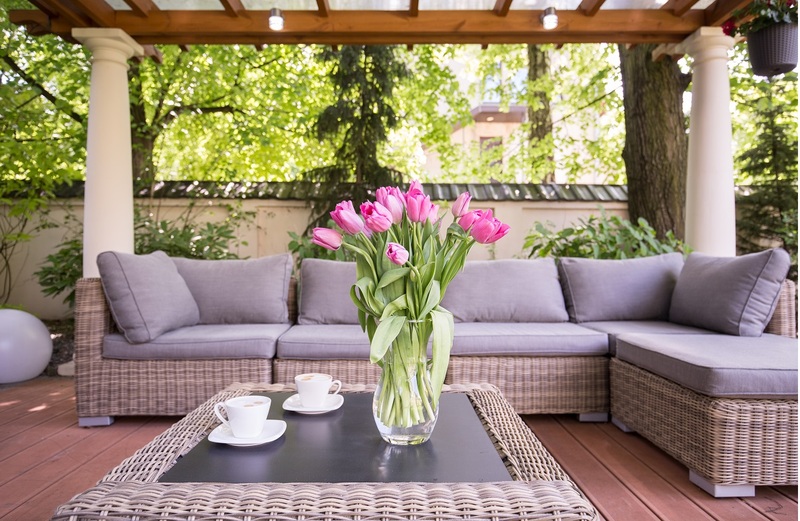 Best of all, we know we can help you revitalize your outdoor living area so you can fall in love with time spent in your backyard all over again. This awesome event will be held at The Connecticut Convention Center, located at 100 Columbus Boulevard, Hartford, CT. Admission to the show is $12 for adults, $9 for senior citizens and children 16 and under get in free. Be sure to stop by our booth #630 to explore the endless choices available in our design combinations. If you are ready to transform your backyard into the custom-designed outdoor living environment of your dreams, let us show you how we can do that for you, just like we have for hundreds of other satisfied central Connecticut homeowners! Don’t miss this great event, because we look forward to meeting you at the Connecticut Home and Remodeling Show or you can call or email Archadeck of Central Connecticut today for more information at (203) 793-7142 or [email protected], you’ll be glad you did!